Can I Get Custody of My Grandchild? | Melone Law, P.C. Home Uncategorized Can I Get Custody of My Grandchild? In some cases a grandparent may want to petition for full custody of their grandchild where the child’s parent suffers from mental health problems, drug or alcohol addiction, or has been abusive or neglectful of the child in the past. In such cases the court will consider both the continuing relationship between parent and child as well as the best interests of the child. In Virginia, any person with a “legitimate interest” can petition the court for custody. Persons with a legitimate interest include not only grandparents, but also step-parents, former step-parents, blood relatives, or other family members. 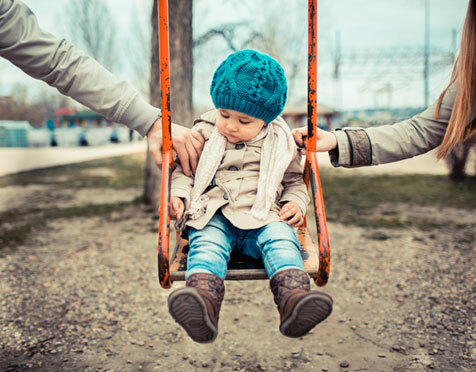 Parents are entitled to a presumption of custody over all others, meaning the burden for non-parents to obtain custody over a parent’s objection is higher than in other cases. The court must balance the best interests of the child against the parent’s fundamental and constitutional rights to make decisions for their own child. 5) special facts and circumstances constituting an extraordinary reason for taking a child from a parent. Parental rights have always been recognized and respected by common law and statute. However, the primary focus in any custody dispute is the best interest of the child. If the best interest of the child is better served by third party custody, the court can transfer custody away from a parent. We know from experience that a successful attorney-client relationship depends on our ability to understand your needs and objectives. 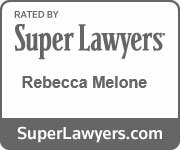 For more information about custody, visitation, relocation, and family law, contact our office today at 703.995.9900 in Northern Virginia or 757.296.0580 in Virginia Beach,or visit our website: www.MeloneLawPC.com.